As you’ll have probably noticed by now from previous reviews, I am a complete sucker for a personalised product. I just find it much more unique when an item has your name or image on it. When it comes to buying phone cases, I usually head over to Amazon for pretty but affordable cases. As I have the three kids, and am fairly clumsy myself (I probably drop my phone on average around 5 times a day), I always opt for a tpu plastic case. This material is bendy but tough, and I find the cases, along with a clear plastic screen protecter, prevent my phone from getting smashed or scratched on a day to day basis. 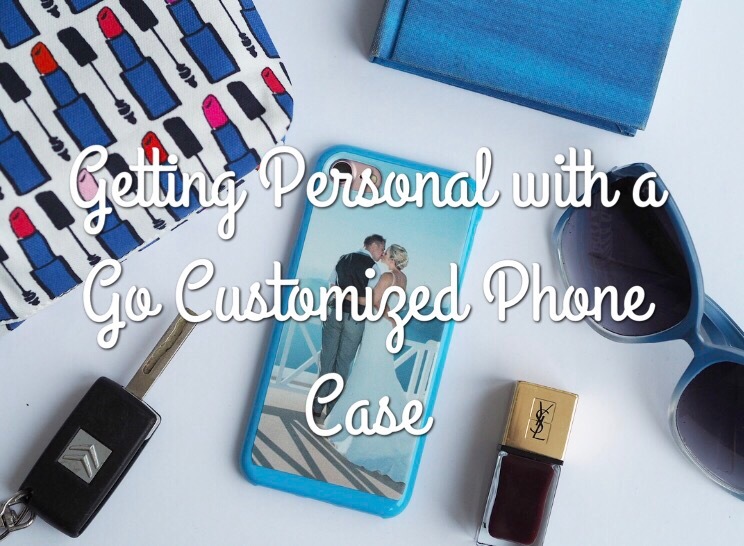 When I was contacted by Rachel from Go Customized asking if I would like to review their range of personalised phone cases, I headed straight to their website to check they offered the type of case I’ve come to love. Fortunately they offer softer silicone cases, along with a large range of hard, flip and wallet cases, and I set about ordering my personalised case. Although there is the option to add text to your case, I decided to just have a picture of us. I ended up choosing the same image as I recently had put on a canvas, as I love it so much. It takes me straight back to our wedding ceremony and brings back lovely memories of Santorini with our friends and family so it’s the perfect choice for my phone, which is never far from my hand. Personalisation is quick and easy, but I was a bit disappointed to find that their standard delivery takes a rather long 4-6 days, although it’s priced at a pretty standard £2.99. 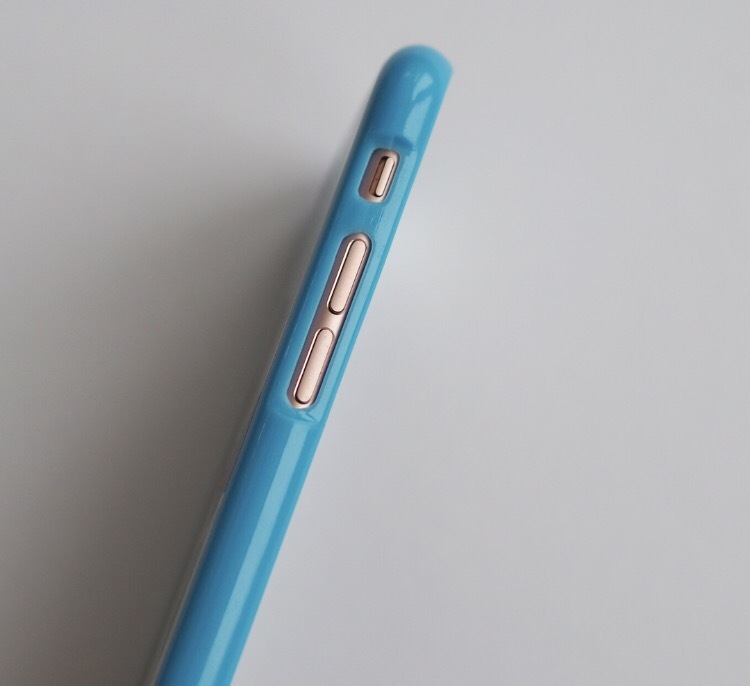 When I received the case through the post, I must admit I wasn’t blown away by the quality. I haven’t had a case with my own image on before, usually opting for patterned cases instead, so I can’t compare it to any others, but it just wasn’t as crisp as I would have hoped. Having said this, it wasn’t completely unexpected as when ordering, you are prevented from using files that are too big in size, which means that the quality of the image from the outset is affected. The image quality hasn’t stopped me using my phone case, and I am really happy with the blue colour I went for around the edge of the image as it is nice and bright. 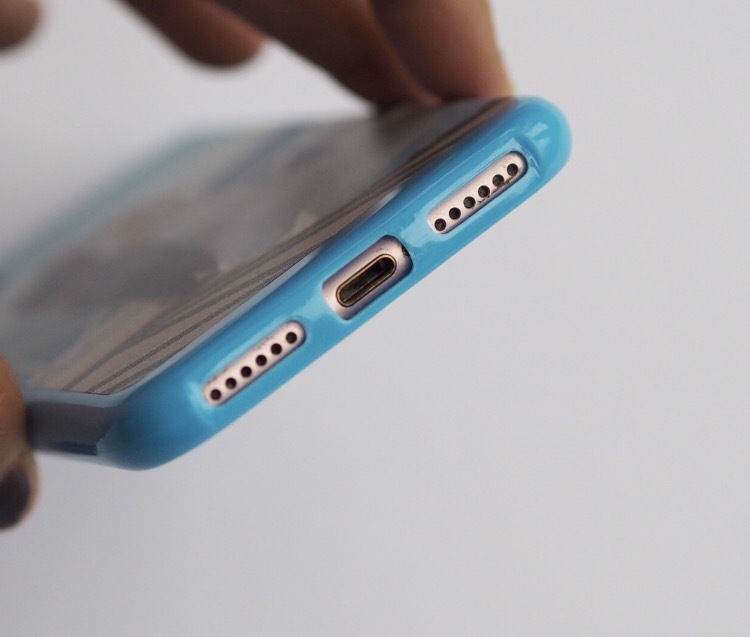 The case fits nicely with cutouts for all the ports in the right places. The cases are available for a variety of phone makes and models including Samsung, Sony & Motorola as well as the iPhones including the new iPhone 8 and 8 plus and even the much coveted iPhone X, set to be released in the next few weeks. 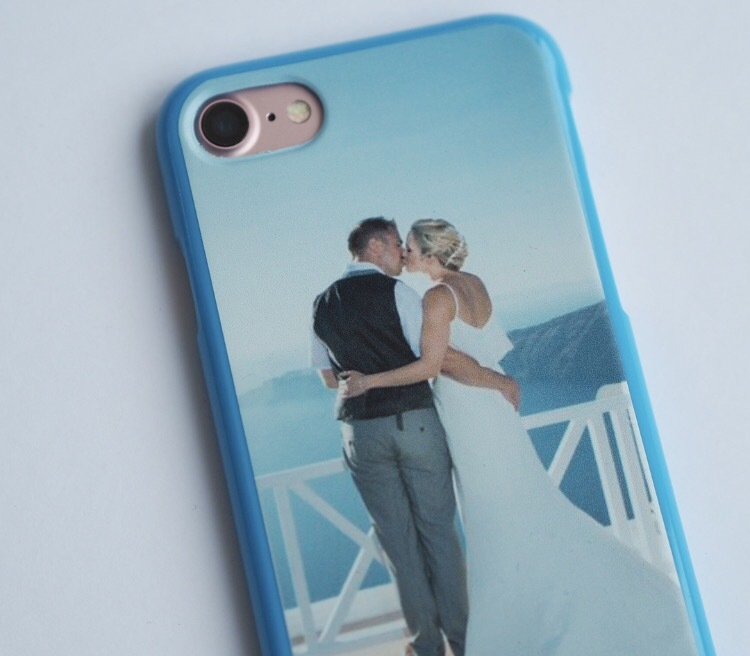 As well as phone cases, the site also offers a range of gift ideas including bluetooth speakers, power banks and notepads, all of which can be personalised and are at quite affordable prices. 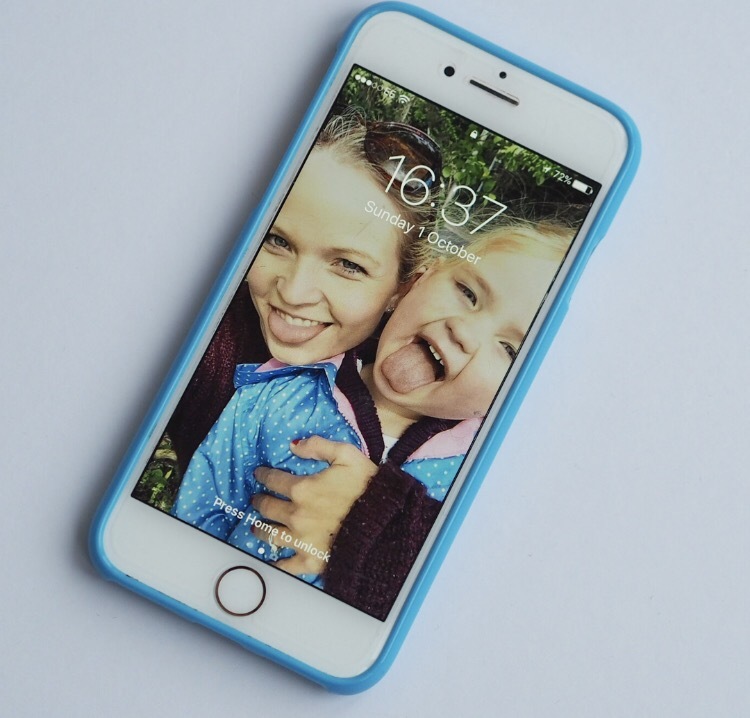 Overall it’s a good site if you are looking for a personalised case for your phone or want a unique gift idea. I was sent the phone case for the purpose of this review, however all opinions and photos are my own.